DARIEN — The Pear Tree Beach Building Committee’s recent meeting ended with neighbors expressing their concerns with proposed changes to the beach. Several audience members at the committee’s Nov. 14 meeting voiced their displeasure with not being involved in the upgrade process. Jim Harrington, a Pear Tree Point neighbor, said he and other neighbors were concerned because they were not informed of plans or parameters for the upgrades. The committee held its first meeting on Oct. 24 to discuss various potential additions for the beach. Harrington said neighbors were not aware until recently of the possible changes. “We live there. We really want a really attractive beach area. We really want people to have great recreational facilities,” he said. Pear Tree Point beach, which is about eight acres, currently offers a bathhouse, concession stand, boat launch, a handicap-accessible picnic area and more. One potential upgrade would include improvements to the concession stand. Harrington said it would be more beneficial for both the neighbors and committees to work together. Another resident questioned why no neighbor was a part of the commitee and said safety-related problems are a big concern. 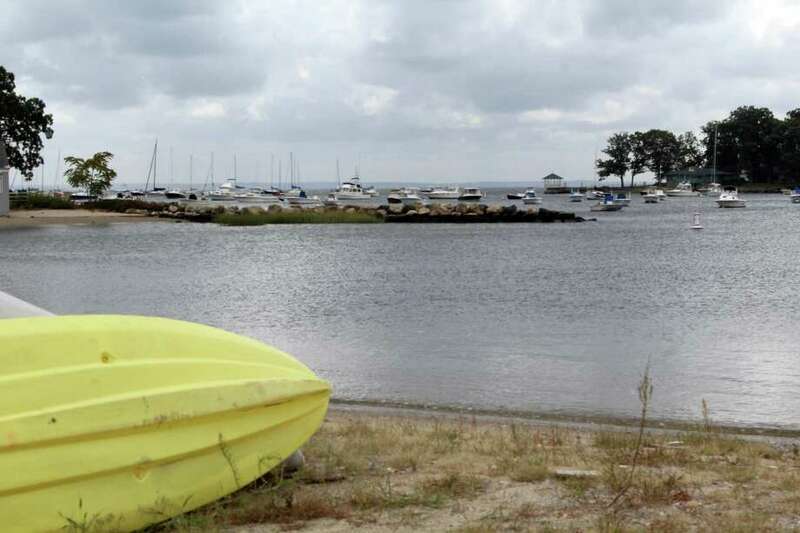 Parks and Recreation Chairman Mary Flynn said there have been five public hearings since last year to discuss the Parks and Recreatoin master plan, which included upgrades to Pear Tree Point Beach. Committee co-Chairman Randy Tankoos advised neighbors to attend the next Parks and Recreation Commission meeting to voice their concerns. Co-Chairman Michael Sgroe also noted that changes to the proposed upgrades can still be made at this point. The committee’s next meeting is scheduled for Nov. 28.